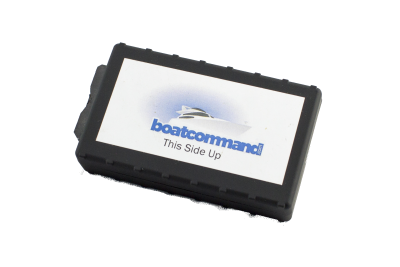 The Boat Command shore power sensor displays your boat’s shore power connection status on the Boat Command app/website. Set up shore power alerts to be notified if your boat loses shore power connection. 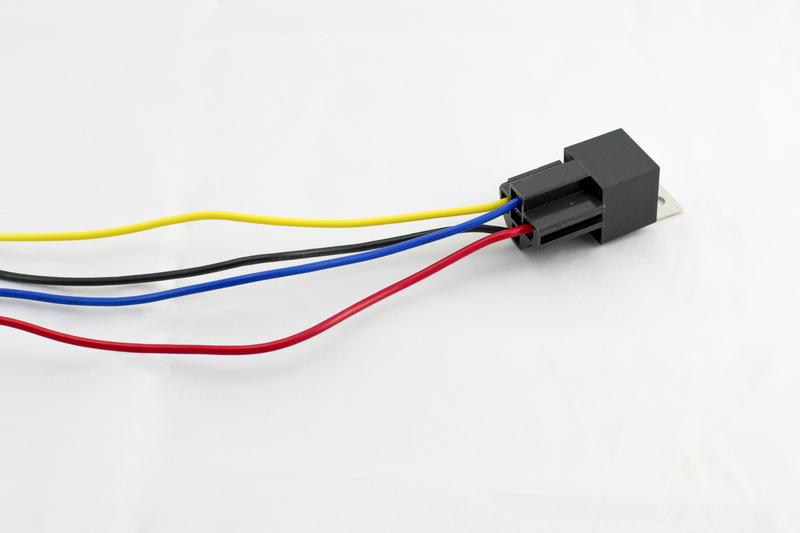 The shore power sensor takes a 110v or 220v AC current and outputs a low voltage DC signal to your Boat Command device. 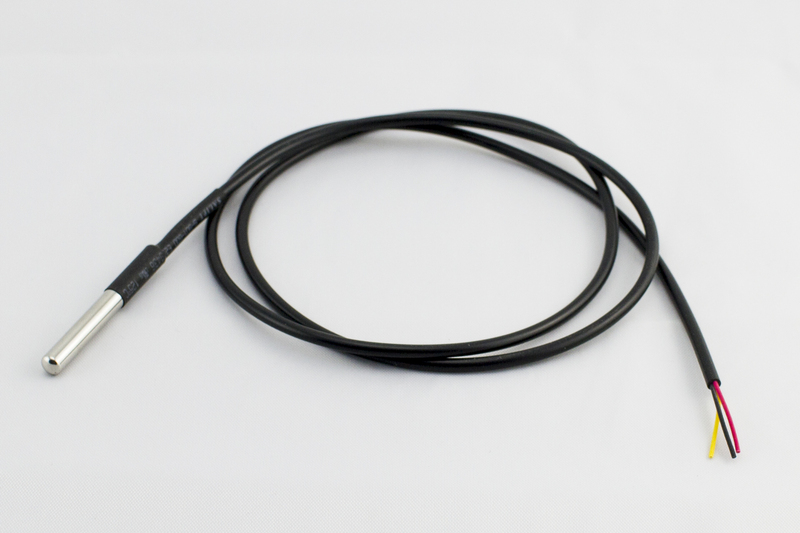 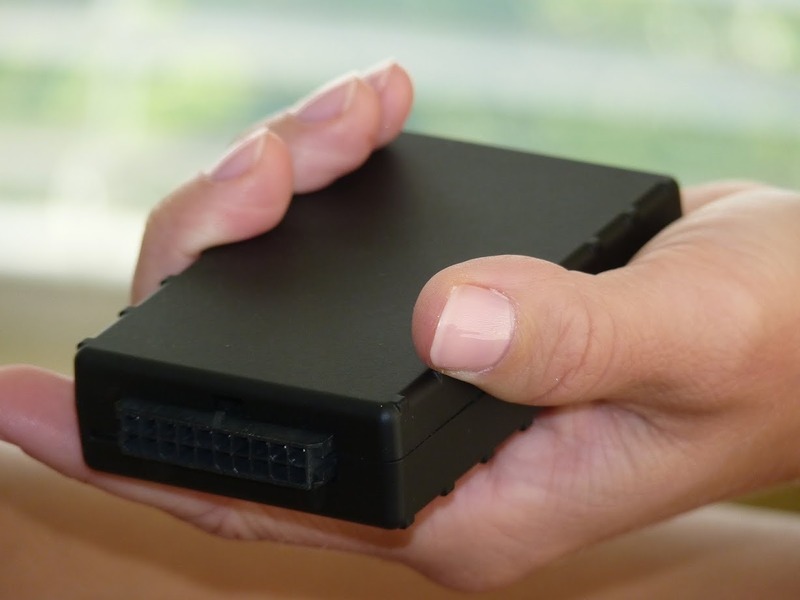 If your boat has an AC outlet connected to shore power, simply plug in the shore power sensor. 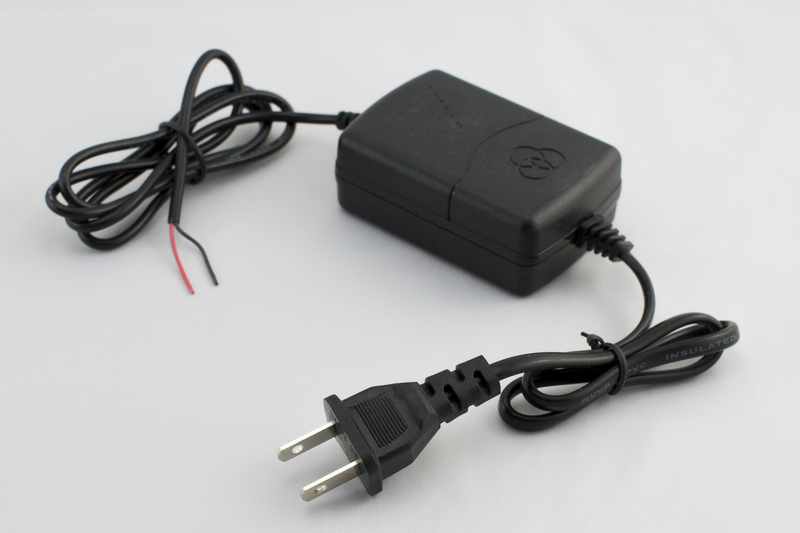 If not, one good place to attach to your boat’s shore power is where it goes into the AC charging system on your boat. 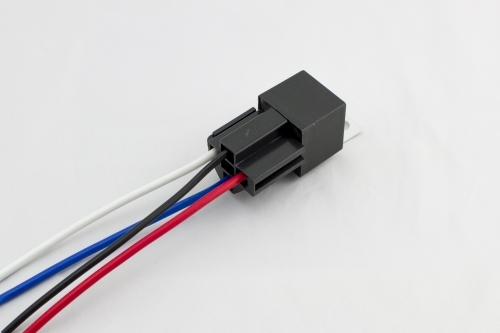 Be sure to use a qualified electrician for any high voltage wiring.